As part of ongoing improvements to our safeguarding policy and security to the school buildings, a biometric door entry system has been installed to all external doors (with the exception of fire doors which lock automatically), access to which can now be activated by fingerprint recognition, ensuring no unauthorized access to the school buildings during the school day. The system is operated solely by Crickhowell High School and is separate to the Powys County Council controlled Cashless Catering system already in place. Therefore, it will require separate written consent of at least one parent and the student before we are permitted to use any biometric information for this new security system under the Protection of Freedoms Act 2012 (sections 26 to 28). 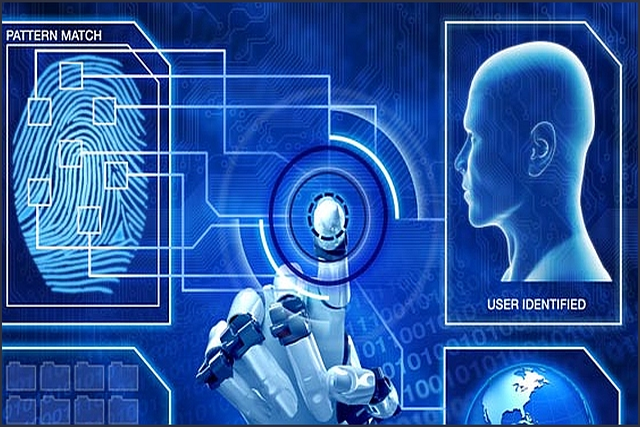 The biometric information that will be used is the index fingerprint. The system will take measurements of the student’s fingerprint and convert it into a template, which will be used to provide each student with access to the school buildings. The school cannot use the information for any purpose other than those for which it was originally obtained and made known to the parent(s) / carers / guardians. The school must ensure that the information is stored securely. The school must make clear what it intends to do with the information. Unless the law permits it, the school cannot disclose personal information to any other person / body. Consent given by one parent will be overridden if the other parent objects in writing to the use of a student’s biometric information. Similarly, if the student objects, the school cannot collect his / her biometric information. Similarly, regardless whether parental consent has been given, a student can object at any time to the removal of their biometric information. Such objection must be given in writing. When a student leaves the school, their biometric information will be securely deleted. A range of information can be downloaded below, together with any letters or consent forms sent out by the school. If there are any questions or concerns which remain unanswered by any of this information, please contact the school for clarification.